Following a lengthy consultative process, the Turneffe Atoll Marine Reserve (TAMR) was officially established on November 22, 2012 as Belize’s largest Marine Reserve. 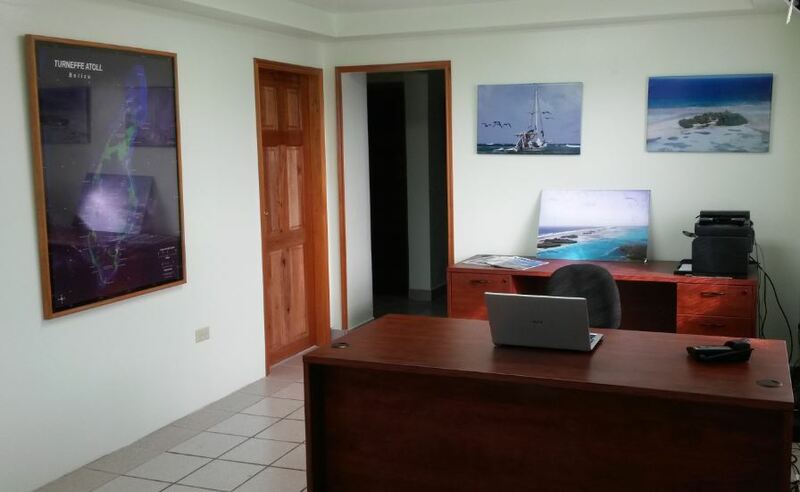 The Fisheries Department, within the Ministry of Fisheries, Forestry and Sustainable Development, is responsible for the oversight and management of all Marine Reserves in Belize, including Turneffe Atoll Marine Reserve. 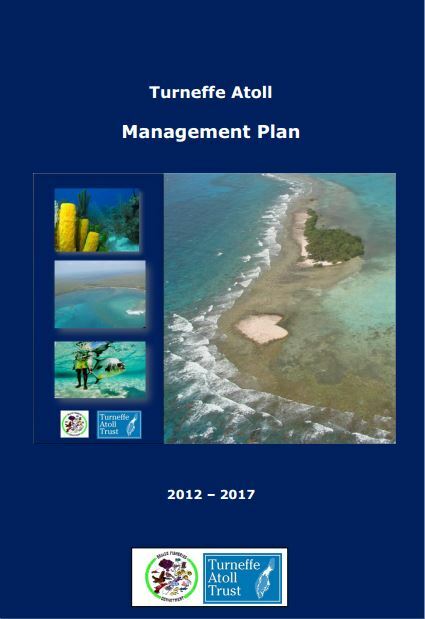 Over a two year period prior to the establishment of the Marine Reserve, stakeholders and other interested parties developed comprehensive 300 page Management Plan for the Reserve. 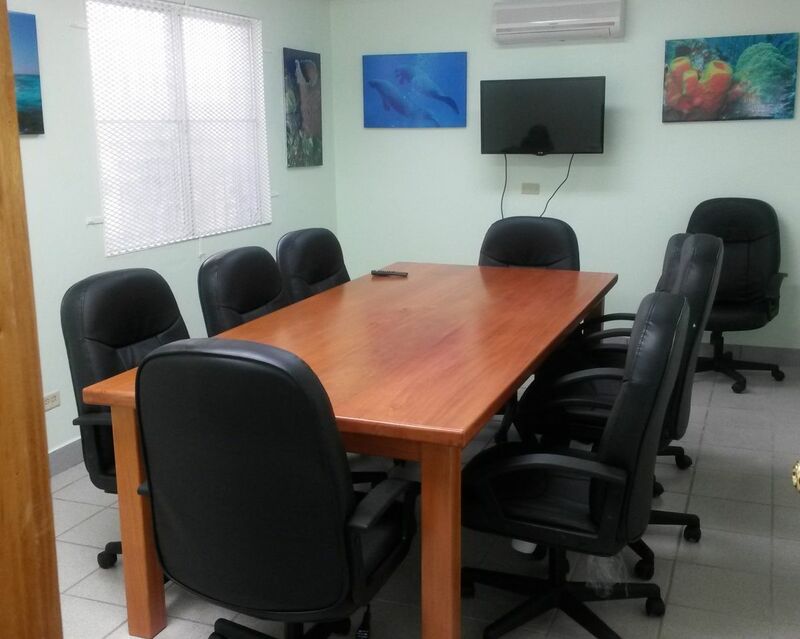 This Management Plan is widely viewed as the most comprehensive such plan in Belize. In October of 2013, the Ministry and the Fisheries Department designated the Turneffe Atoll Sustainability Association (TASA) as the Co-manager to manage the day-to-day operations of TAMR. A five-year contract was executed. The Turneffe Atoll Sustainability Association (TASA) was formed by Turneffe stakeholders for the sole purpose of operating TAMR. The Board of Directors has been established in a manner to permanently ensure representation of Turneffe's key stakeholders. Following are the Board positions mandated in the TASA Articles; two representatives from the fishing sector, two representatives from the tourism sector, one representative from the University of Belize, one representative from Turneffe Atoll Trust, one private landowner at Turneffe, and two persons of conservation expertise. The Advisory Committee is established by the Fisheries Administrator for the purpose of advising on the efficient management of the Reserve. Advisory Committee members are appointed by the post they hold in their respective organization and the committee includes representatives from the following organizations. any other person appointed by the Fisheries Administrator.